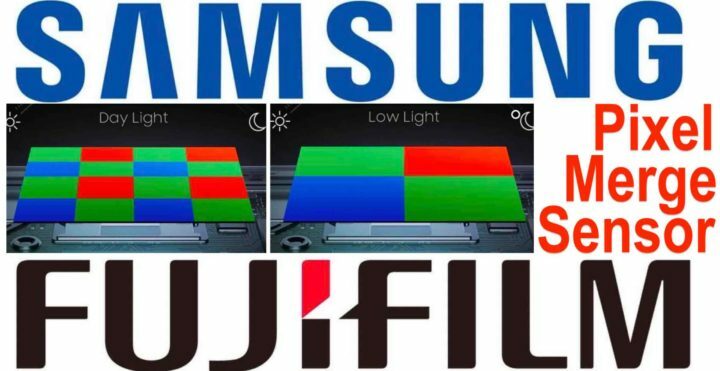 Back in 2018 Samsung and Fujifilm officially announced the development of a new CMOS image sensor technology for enhanced light sensitivity and color fidelity, called ISOCELL+ sensor (full report here). This is how it works on the Samsung Galaxy A7: the 24 megapixel sensor can, for better low light image quality, combine 4 pixels into 1 pixel and end up with 6 MP files (via samsung.com). 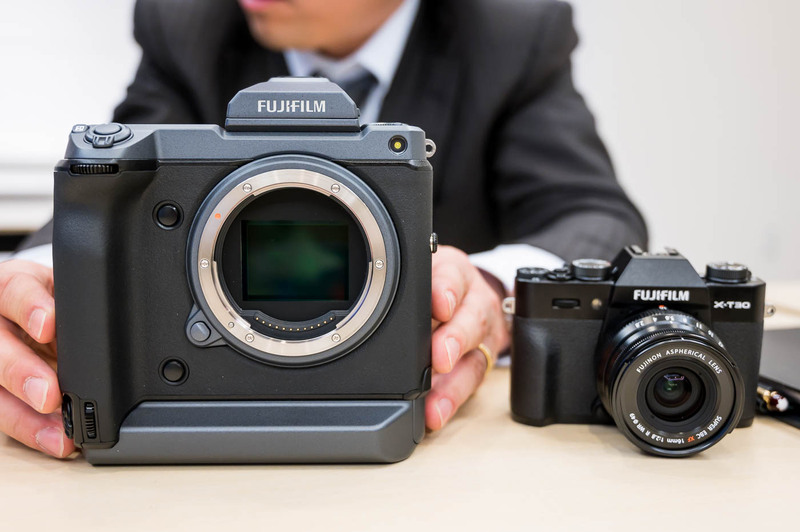 Samsung will provide Fujifilm with APS-C and Medium Format pixel merge technology sensors. 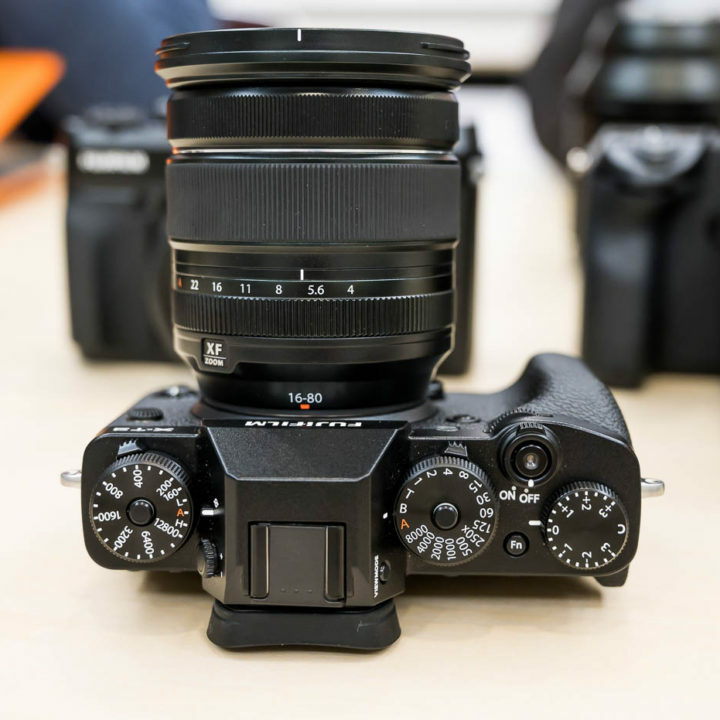 The rumor is of a 36 megapixel APS-C sensor, that could be switched to 9, 18 or 27 megapixel according to your needs. You will also be able to switch between Bayer and X-Trans layout. Last but not least, the pixels will also be able to flip by 180° into black & white mode. 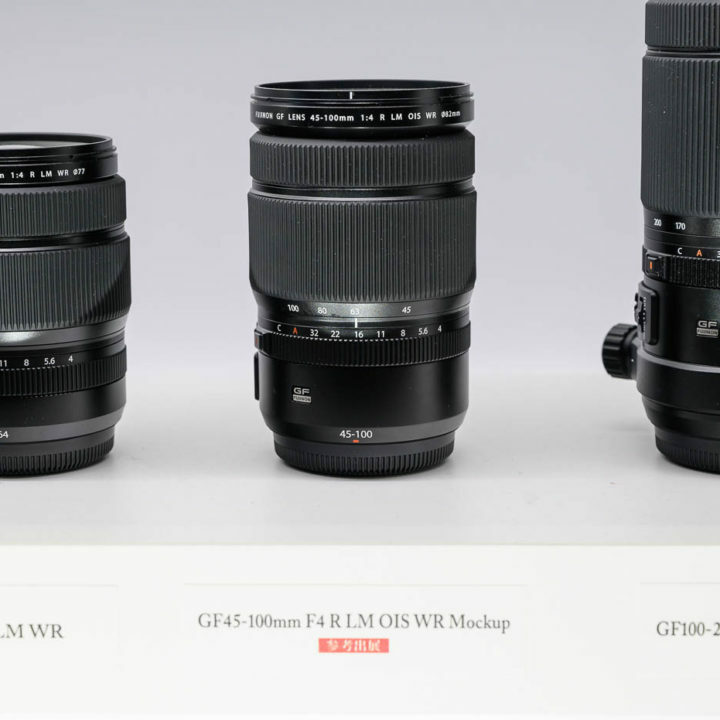 The source told me, this technology will be ready for the Fujifilm X-H2, Fujifilm X-T4 and Fujifilm X-Pro3, followed by a 150 megapixel medium format Fujfilm GFX 150. 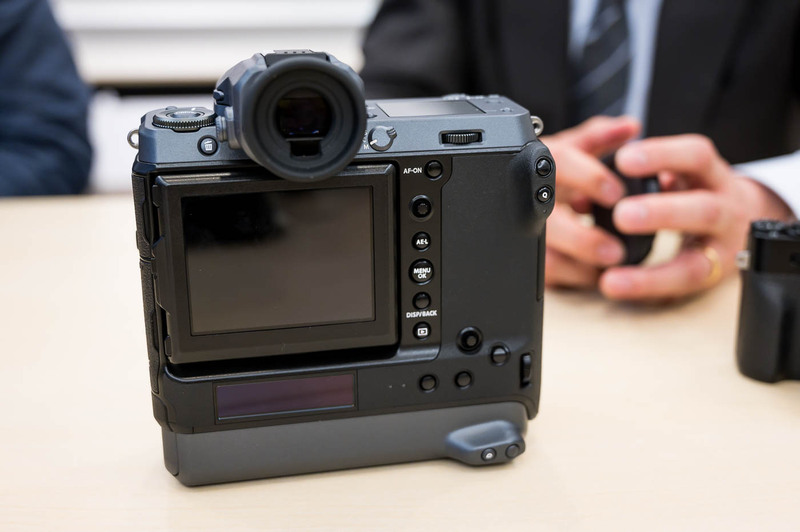 This “universal all-in-one” sensor is Fujifilm’s answer to customers’ often impossible desires: one sensor, to satisfy them all! 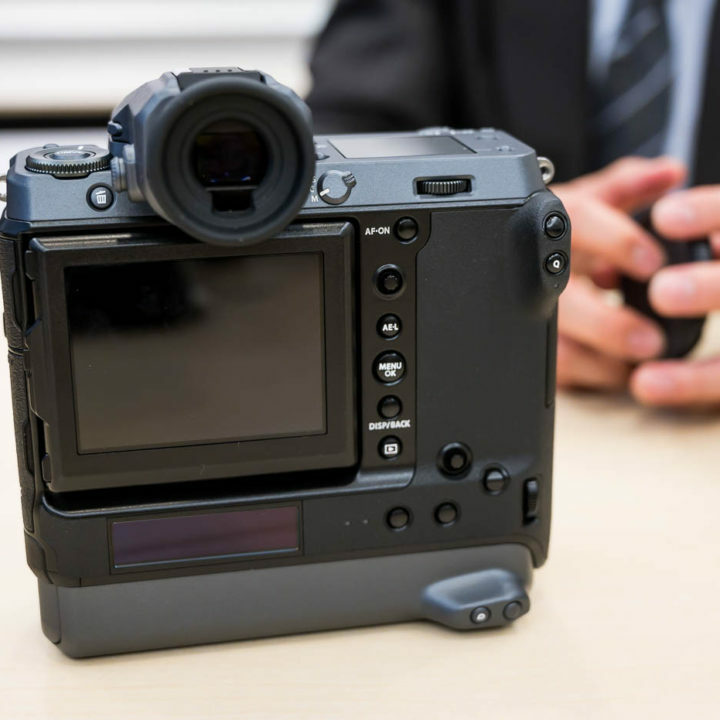 But Fujifilm’s mission to deliver what we really desire and need does not stop here! 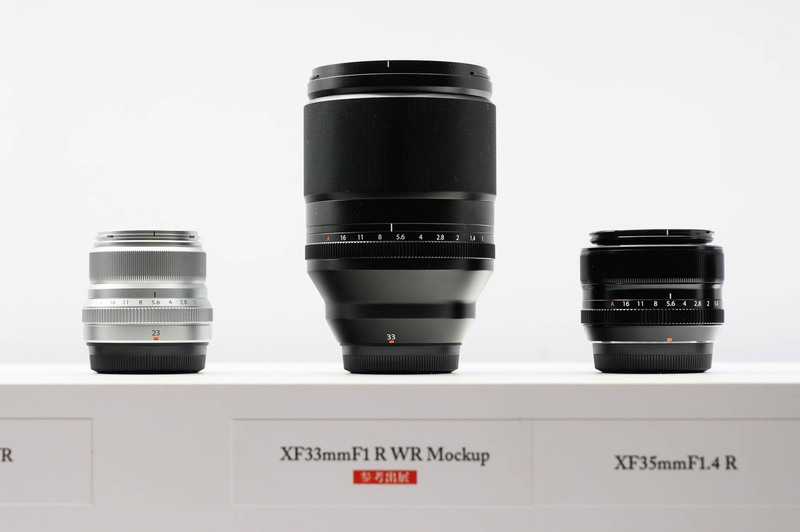 According to our source, the next step is the use of Vibranium from Wakanda for lens development, which should allow for a fully optically corrected XF 8-600mm f/0.85 pancake lens for less than $500. 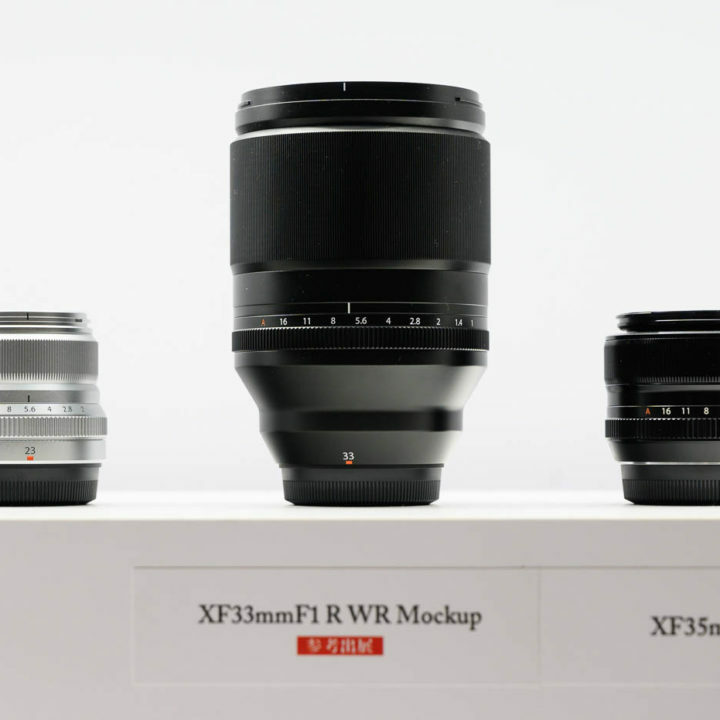 It looks like our constant complaints finally pushed Fujifilm to re-invent the laws of physics. 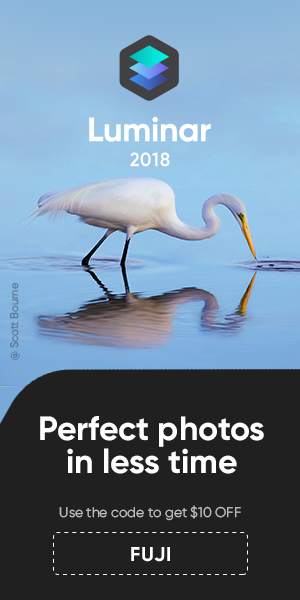 This digital photography revolution starts today, with this rumor, on this special, very special day, that I will mark in my calendar… and you should do the same :). 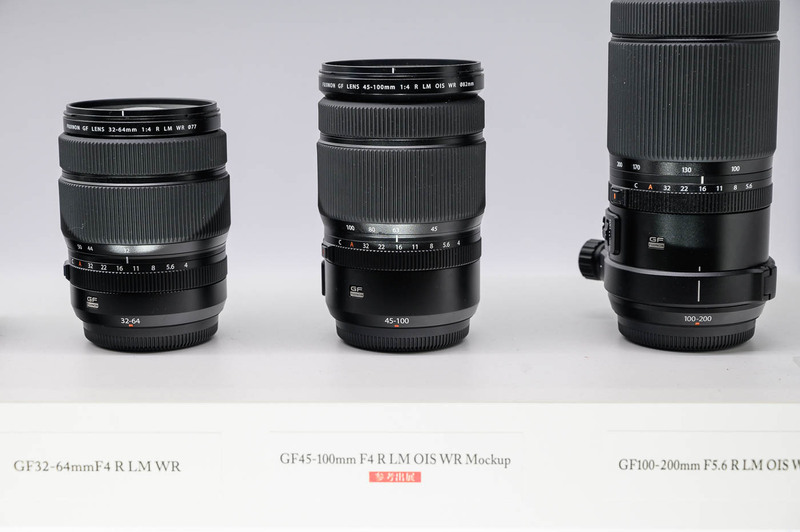 Michael The Maven published his full Fujifilm XF200mm f/2 video review. 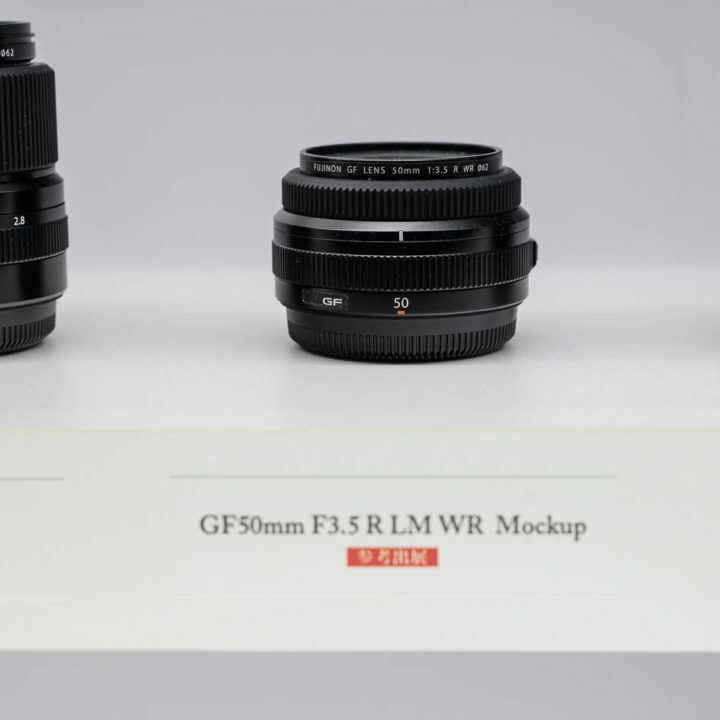 He praises this lens a lot and says it’s a step above anything Fujifilm has ever made so far. 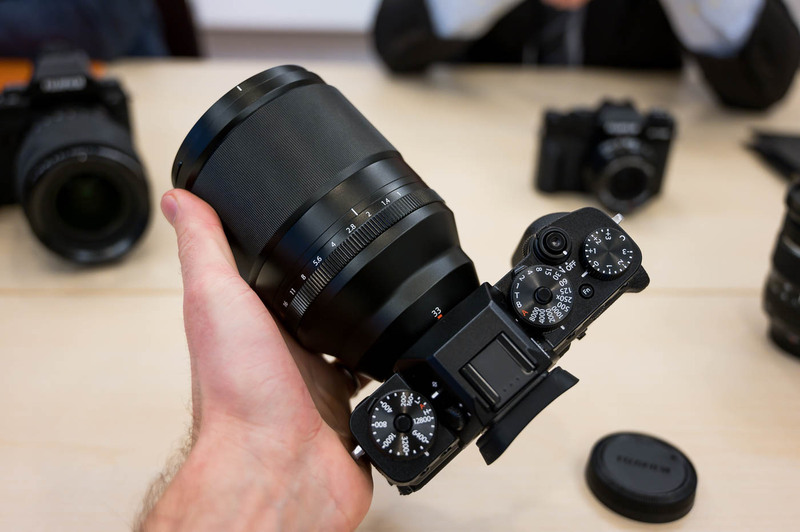 In fact, he says the XF200mmF2 is so spectacular, that it does not make sense mounted on any current Fujifilm camera. 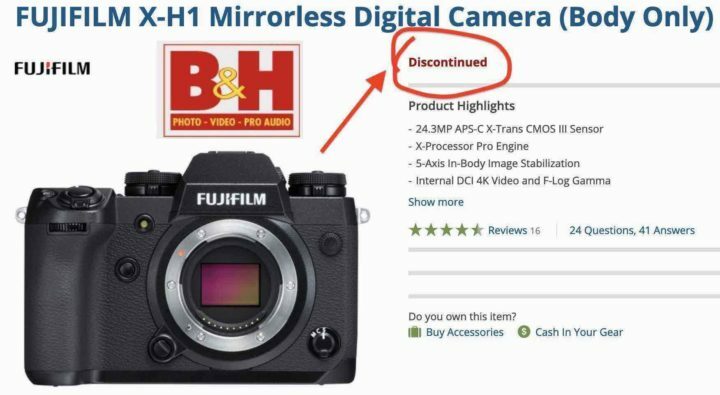 This is why he speculates that Fujifilm will release a professional APS-C flagship sports camera in not so distant future aimed to compete with the Sony A9. 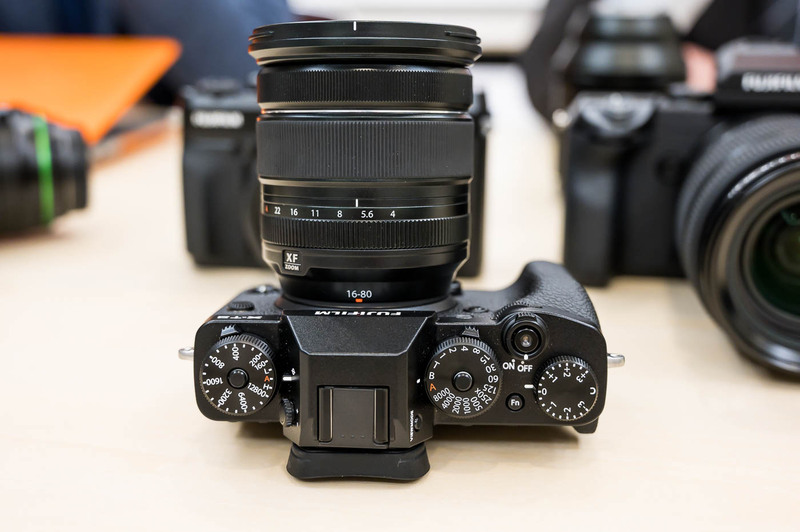 Back in early 2017 (rumors of March 3, March 14 and April 14), we told you how Fujifilm was planing “the ultimate Fujifilm X“, a feature packed APS-C hybrid stills/video camera with IBIS, that could cost around $3,000 (if not more). 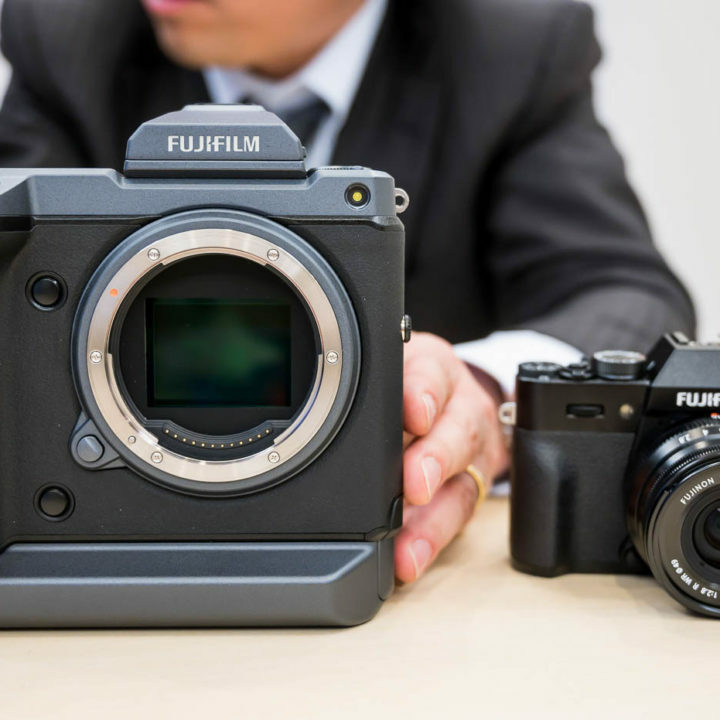 However, Fujifilm hesitated if such a camera would be successful, hence vastly revised the project (rumors of July 12, July 17 and July 24). 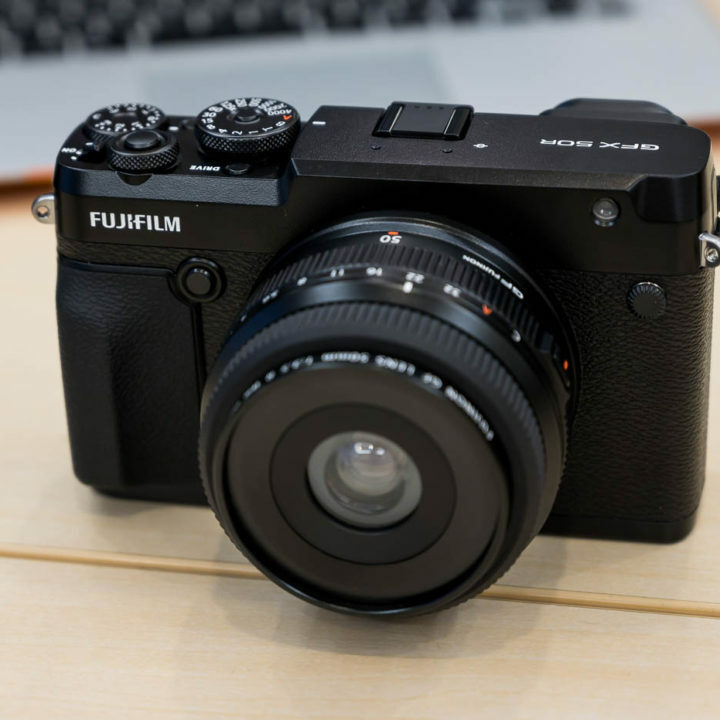 The result was the Fujifilm X-H1, an ergonomically fantastic camera with IBIS and a new ninja-shutter, but with the core specs and battery of the Fujifilm X-T2. 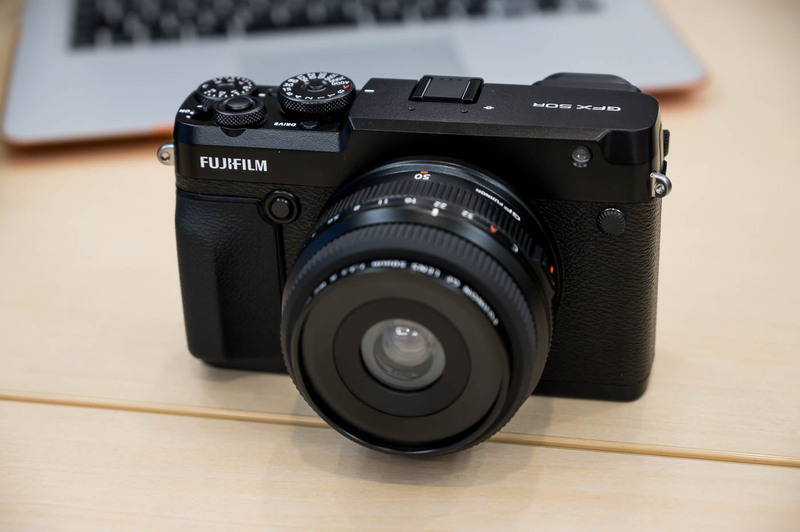 Let me say it clearly: I have no indication at the moment that would allow me to say with confidence that Fujifilm revived plans for the ultimate Fujifilm X. Hence I can in no way confirm Michael’s speculation. 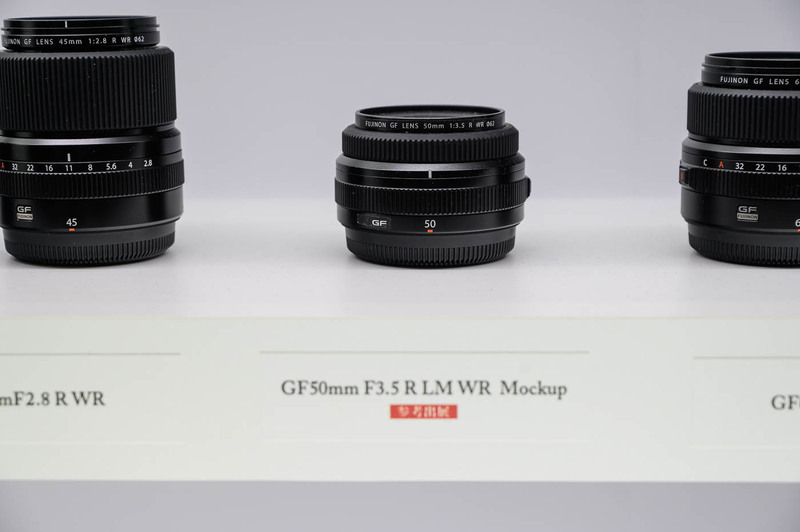 All that is sure is that Fujifilm had such plans in the past (2017), and Fujifilm can put that same project on the “to-do” list anytime again, just like it happened with the Fujinon XF33mm f/1.0, another project Fujifilm froze in for a few years, and then revived later on (also thanks to the pressure the FujiRumors community made). 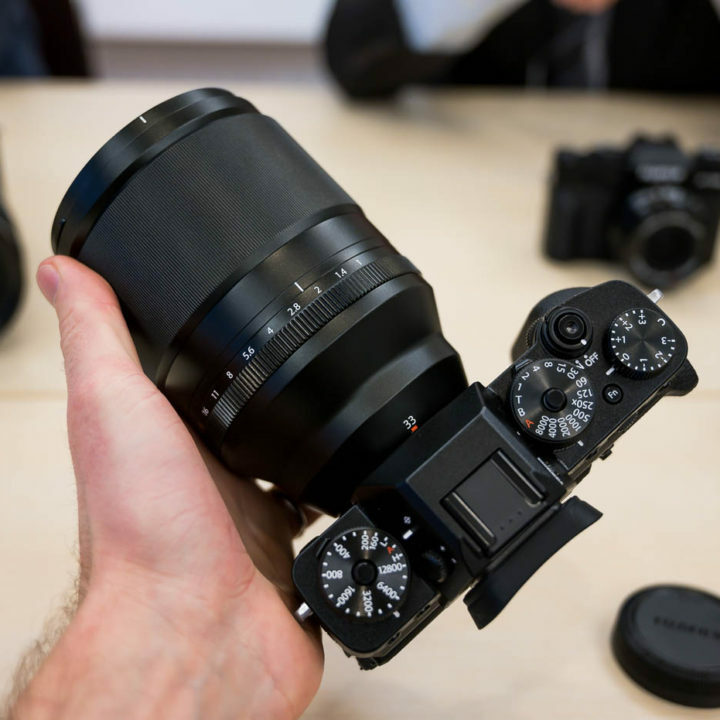 IMHO, a Fujifilm X-H2 with latest technology and bigger battery below $2,000 (vertical grip included) would be more than enough to satisfy the needs of wildlife and sport photographers and there is more urgent need for something like the Fujinon XF400mm f/4 to attract more of them into the X system. 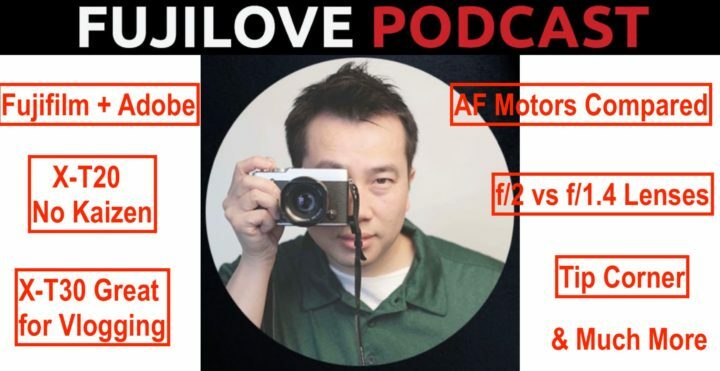 But let me know what you think in the comments down below and feel free to vote the survey on if you would you like (or not) Fujifilm to revive plans for the ultimate feature packed (and expensive) Fujifilm X.